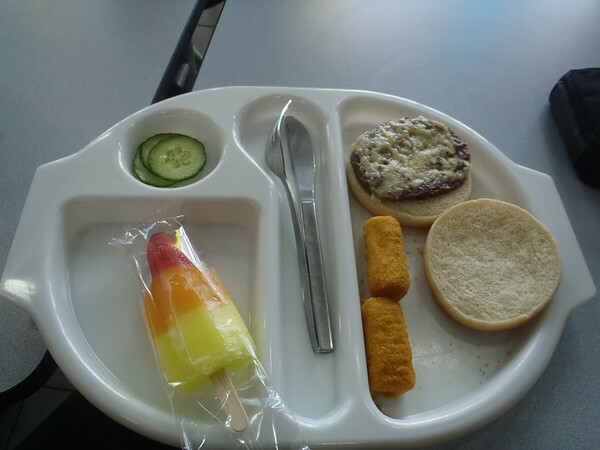 File this under your feel-good Friday news: Shortly after officials banned 9-year-old Martha Payne from taking pictures of her sometimes-gross school lunches and posting them on her blog, Scotland's Argyll and Bute Council reversed their decision to censor Payne's photos. 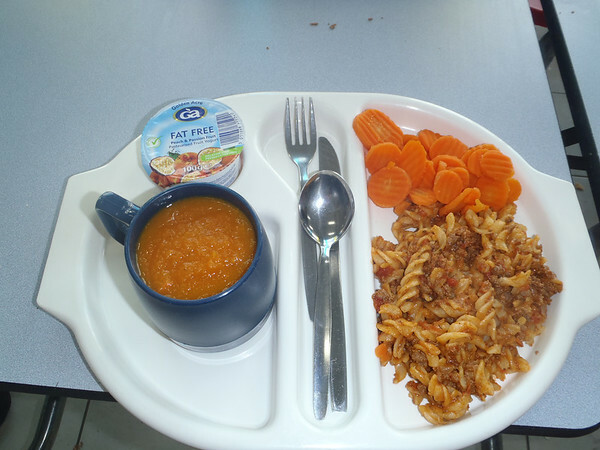 File this under your feel-good Friday news: shortly after officials banned 9-year-old Martha Payne from taking pictures of her sometimes-gross school lunches and posting them on her blog, Scotland's Argyll and Bute Council reversed their decision to censor Payne's photos. Consider this a win for one of the youngest citizen journalists we've ever heard of. Since April, Payne had been documenting her school lunches on her NeverSeconds blog (3 million hits and counting), ranging from the bad to the pretty good, and she has her own scoring methods like "pieces of hair" to "health ratings." It's always a frank, charmingly precocious read (think: of Tavi Gevinson), and she's raised close to (U.S.) $50,000 for the Mary's Meals charity that sets up school-feeding projects in poverty-stricken areas. Which is why some people were angered to find out that officials were not happy with the criticism her blog brought on the school system's foods and banned Payne from taking pictures on Thursday. This morning, after a Twitter campaign, and an online petition, the Argyll and Bute Council (a legislative Scottish council) reversed the ban. "There is no place for censorship in this Council and never will be whilst I am leader," Roddy McCuish, who heads the council, said in a statement. "I have therefore requested senior officials to consider immediately withdrawing the ban on pictures from the school dining hall... This will allow the continuation of the 'Neverseconds' blog written by an enterprising and imaginative pupil, Martha Payne which has also raised lots of money for charity." We second that. Photo by: Mike Flippo via Shutterstock.